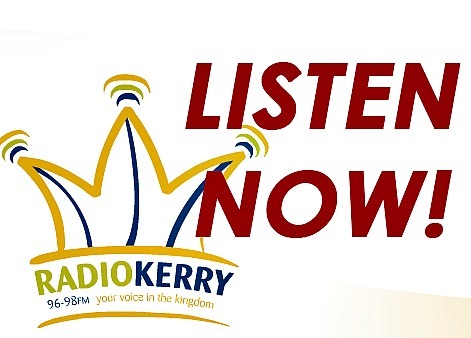 Listen to Radio Kerry Live, Click Image Below. 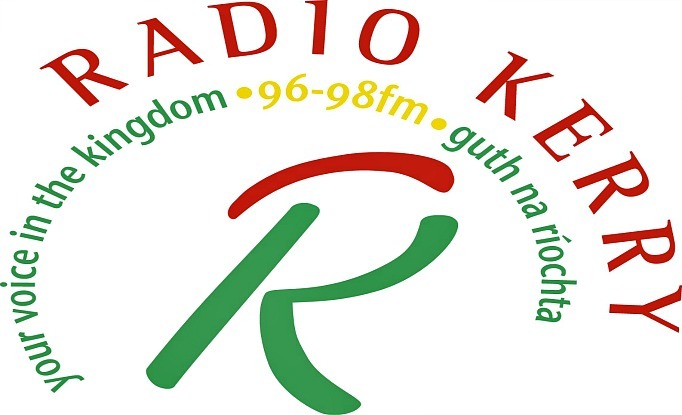 Radio Kerry was established in 1989 and began broadcasting on 14 July 1990. The station headquarters are in Tralee, with remote studios in Killarney and Cahersiveen. Radio Kerry broadcasts 24 hours a day, with a mix of live music and talk programmes between 7 am and 1 am daily and music through the night from 1 am to 7 am. Many programmes are broadcast from Radio Kerry's Killarney studio and occasionally from the Caherciveen studio. The station broadcasts on five frequencies - 96.2, 96.6, 97.0, 97.2 and 97.6 MHz FM stereo throughout the county of Kerry. The station can also be picked up in parts of the surrounding counties of Cork, Limerick, Tipperary and Clare.